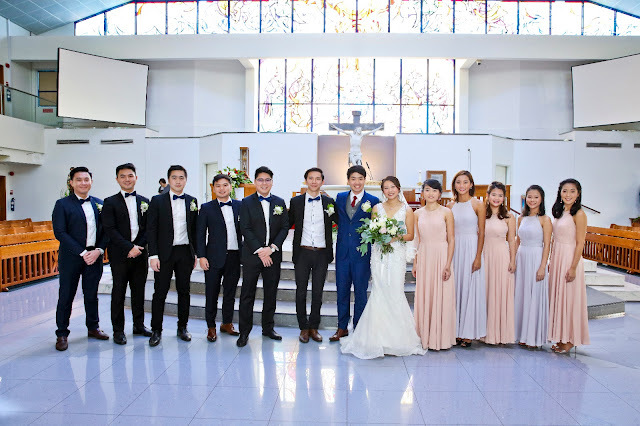 Through generations, the groom selects among his closest and most esteemed friends and family to take on the roles of Best Man and Groomsmen. Being asked to be the best man in your brother’s or best bud’s wedding is indeed an honour. You’ve been his “go-to guy” through most, if not all, of his life -- now he needs you to be his main man during a crucial turning point. Accept this honour with great care and respect, and fulfil your best man duties to the best of your abilities. Before the wedding day, one of your most important responsibilities is to plan and throw a bachelor party for the groom. Enlist the groom in planning the kind of party he wishes to have – after; of course, you have confirmed that he wants one at all. First, pick a date that is most convenient for him. Then, decide on an activity wherein the party will centre on. Bachelor parties don’t necessarily have to be too rowdy, raunchy, or bold. You could rent jet skis for an exhilarating day at the beach, watch a big boxing or MMA event, plan a full-on game of football, paintballing, or poker, or even go on a deep sea fishing trip. The important thing is your groom gets his proper send-off to married life with his most trusted male pack with him. Be prepared to assist the couple in their pre-wedding tasks like tux or suit fittings and wedding photography appointments. In the past, it was typical for the groom to pay for the rental or purchase of the suits or tuxes for his groomsmen. 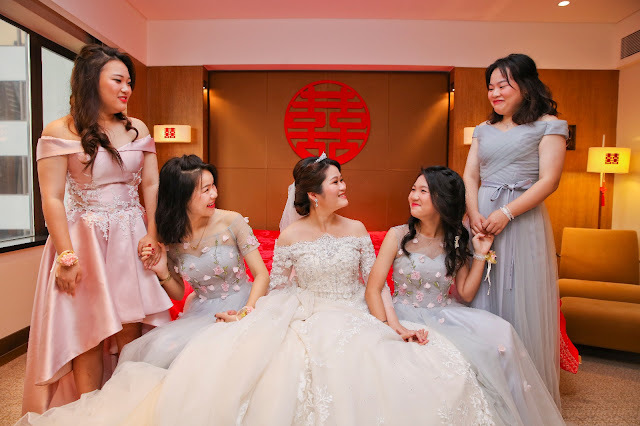 These days, however, it can happen that the members of the bridal party will have to foot their respective bills for their attire. Whether you’re buying or renting, paying or otherwise, you will be expected to get fitted for your tux or suit. Show up to the fittings as promptly as possible and make sure the other groomsmen do so, too. Along with the other groomsmen, be available (and punctual!) for location shoots for whatever pre wedding videography packages there could be. On the day of the wedding, one of your enduring roles is to help keep your groom calm, relaxed, and in high spirits. Not with alcohol, please! There could be some downtime before the event where you can talk, play some cards or video games and just chill. Your priority is to make sure the groom has all that he needs. Secure the marriage license, passports and plane tickets (if they are leaving for their honeymoon right after the ceremonies), and other groom accessories. You may also be expected to drive the groom over to the wedding venue. Be there at least 30 minutes before the scheduled start of the ceremony. You may help distribute the boutonnieres and check that the groomsmen are wearing them properly. At the ceremony, hold on to the wedding rings till they are called for at the altar. It’s your job to keep the rings safe – guard them with all you might! As a lead member of the bridal party, you should practice impeccable restraint when consuming alcohol throughout the celebration. Remember that you and a lot of people will likely see the weddingcinematography video after it all. You wouldn’t want to be captured behaving like you were in a sports bar on a Friday night, would you? Always keep your “best foot forward” for the happy couple, and of course, for the Singapore wedding videographer and Singapore wedding photographer present in the event. The most important thing of all is that, thanks to you as the Best Man, your brother or best friend just had one of the best days of his life.